The African American Heritage Trail of Martha’s Vineyard celebrated the life of Anne P. Jennings described by her family as a “lover” and a fighter. Ms. Jennings was the first African American nurse at Hartford Hospital in 1959 and led the way for other women of color. Her quiet courage and love for her family and community is celebrated by us at her home in Oak Bluffs. Kyle Jennings shares his grandmother’s story. Myrick, S. (2017, November 25). 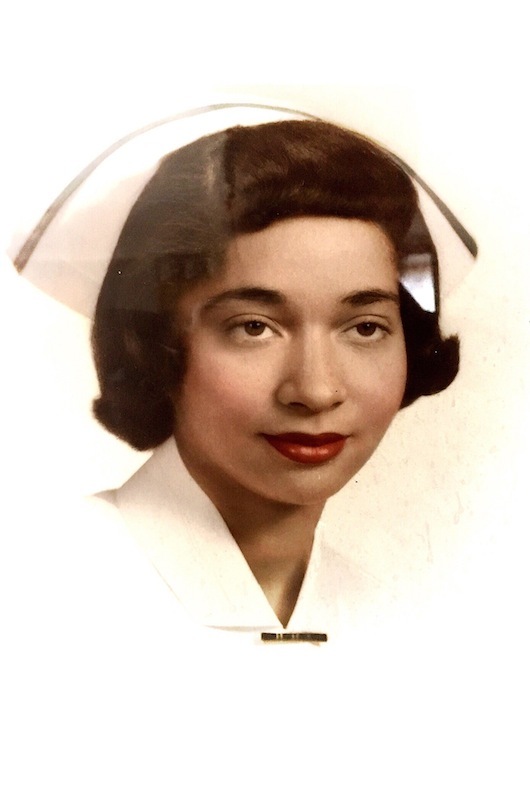 Pioneering Nurse Is Newest Addition to African American Heritage Trail. Martha’s Vineyard Gazette.